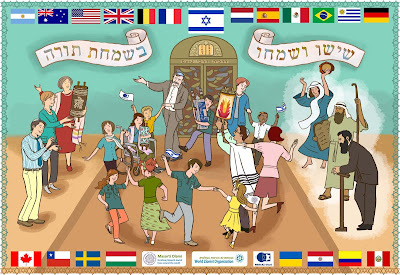 In Spite of Sukkot ... Issues: Yes, this is [still] the Holiday of Sukkot, the Feast of Tabernacles, which we also call זמן שׂמחתנו, the Season of Our Joy. For after all, what are we Jews commanded to do on this holiday? 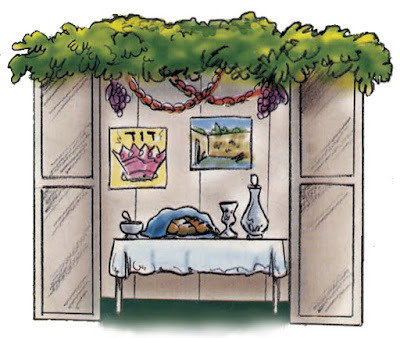 Build a sukkah, invite guests, and envelop ourselves in the fragrance of the Four Species. Here is a delightful depiction of a wonderful sukkah, decorated with an obscure reference to The Fallen Sukkah of David and a clear reference to the Western Wall addition to the Al-Aqsa Mosque - part of the Al-Haram Al Sharif, toward which we Jews have directed our prayers since ... the year 1035 CE. The mosque was originally a small prayer house built by the Rashidun caliph Umar, but was rebuilt and expanded by the Umayyad caliph Abd al-Malik and finished by his son al-Walid in 705 CE. The mosque was completely destroyed by an earthquake in 746 and rebuilt by the Abbasid caliph al-Mansur in 754. His successor al-Mahdi rebuilt it again in 780. Another earthquake destroyed most of al-Aqsa in 1033, but two years later the Fatimid caliph Ali az-Zahir built another mosque which has stood to the present day. Now here in the high desert metropolis of Albuquerque, we've got our own tabernacle issues. 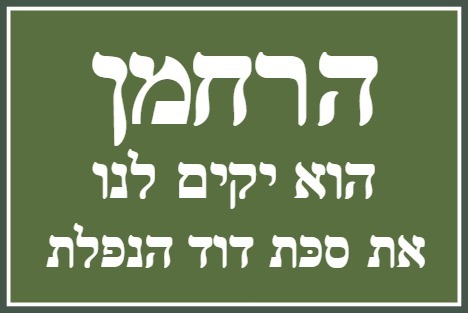 First of all - skach, the branches of living trees with which we are to cover our sukkot, is in short supply. At least on the western side of the Sandias. Skach is not an issue at all on the eastern side (or the East Coast, for that matter) - yet another reason why we Albuquerque Jews pray toward the east. And where, Abq Jew hears you ask, did the ancient Israelites find skach in the Sinai Desert? Very close, Abq Jew responds, to where they found the legendary תחשׁ (usually translated as "seal" or "unicorn" - you can look it up) - with whose skins they covered the Mishkan. And then there is the problem of the sukkah falling down. to our usual Yontif bentshing (Grace After Meals). Way back in 2011, Abq Jew brought to you, his loyal readers, Oldest Living Jewish Parrot Tells [Oldest Known High Holiday Joke]. Well, it's five years (!) later, and Abq Jew is proud (?) 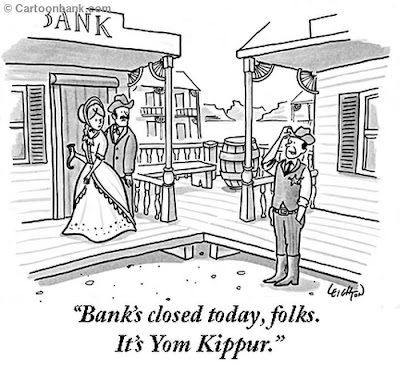 to bring you the Oldest Known Sukkot Joke. 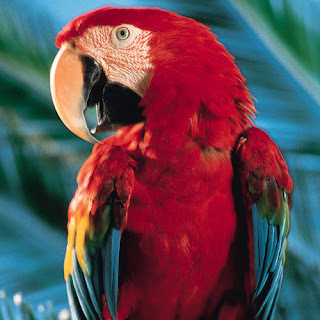 No parrots involved. The rabbi opened the Talmud to Tractate Sukkot, found the spot she was looking for, and read aloud from the Rashi commentary some very specific instructions for building a sukkah. The family thanked her and went away. “What happened? !” cried the rabbi. Oy oy oy!” cried the rabbi. “I don’t understand! 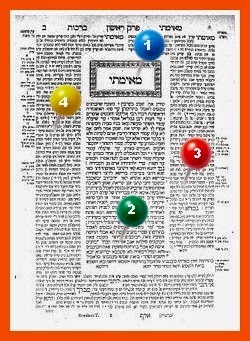 Rashi was so clear about how to build it!” So back the rabbi went to the Talmud and opened up to the same page, and re-read the instructions. As we head toward Shemini Atzeret and Simchat Torah (with a break for Shabbat Hol HaMoed Sukkot) - Abq Jew realizes that you, his loyal readers, may not get the punch line of the Oldest Known Sukkot Joke.